Luisella, a host mom from Maryland, is a vocal advocate for autism education. Her son Mikey was diagnosed with autism spectrum disorder when he was about a year old. Since that time, the family has hosted multiple professional au pairs, all occupational therapists. 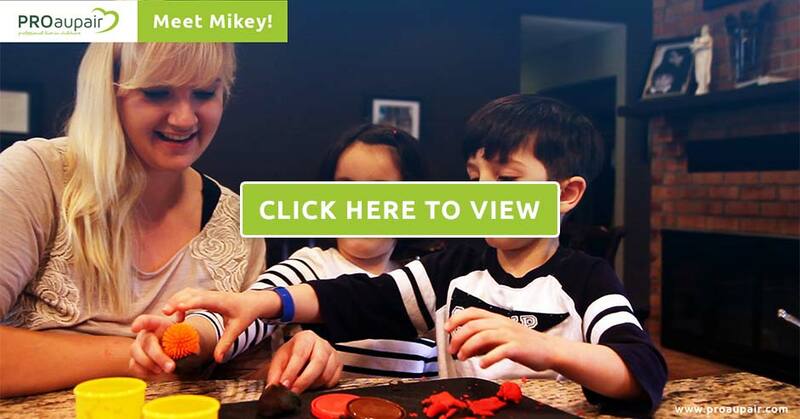 Their au pairs have provided much needed support for Mikey and his older sister Ellie.